Happy Wednesday, blog friends! Have you had a good week so far? Mine has been good...just pretty typical. Nothing very exciting happening around here. Before I share my layout today, I just wanted to remind you that I have a giveaway on THIS POST. A Glitz Design "77" 12x12 collection pack is up for grabs...I will announce the winner this coming weekend! Check out that post & leave a comment for your chance to win! 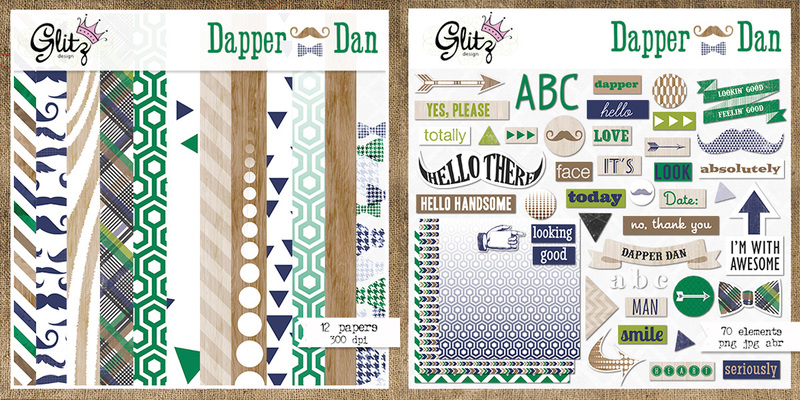 Today is One Buck Wednesday at Snap Click Supply, and Glitz Design has two kits on sale for an amazing price!! 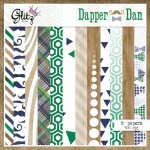 Dapper Dan is such a great masculine line. I love all the woodgrain included in it, and the blue & green added in is the perfect touch of color. It went perfectly with this photo I snapped of my husband one day while we were out & about in Fargo in May. I really wanted a more colorful paper to pop underneath the wood veneer circle accent in the background. So I put a strip of paper underneath it, then added a layer mask to it. I filled the layer mask with black (which makes the paper go away), then used my white brush tool to bring it back just in the circles. I have no idea if this is the easiest way to do it, but it is what works best for me! I also used a Two Peas cut file to create the brush script that I've added to the photo. 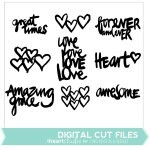 I love that cut files (as long as they are in PNG format) can be used for so much more than just on your Silhouette! 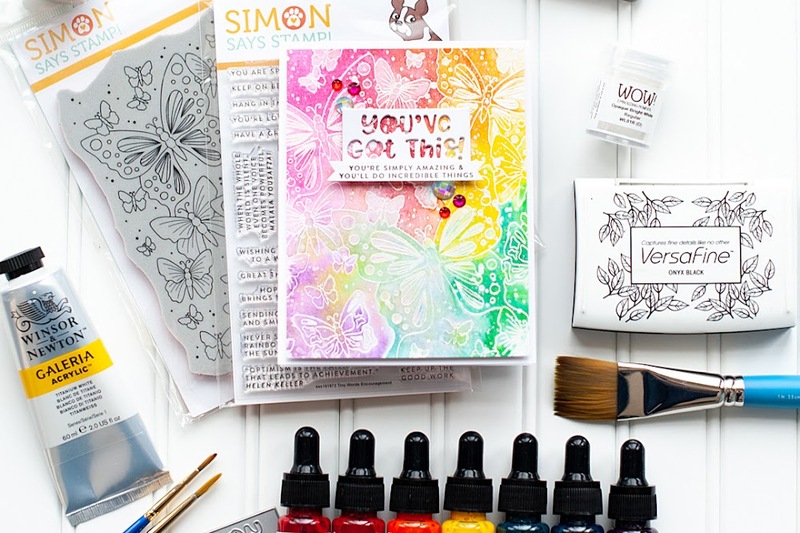 I use them all the time in my digital layouts as clipping masks, brush files & stamps. 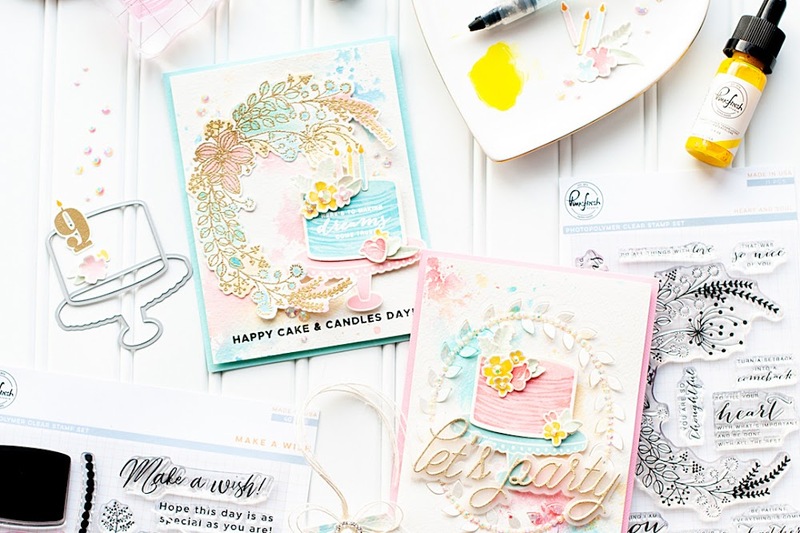 If you do both mediums of scrapbooking, cut files are an especially worthy investment! I'm entering this into A Blog Named Hero challenge #45, which is to create anything but a card. It also fits Use Your Stuff #139, which is all about circles. Hopefully a digital layout is an okay submission! I hope that you enjoyed my layout today! 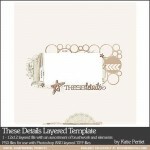 Don't forget to pick up these Glitz Design digital kits at a great price. The sale prices are only good for today! Well...that is all I have for you. I hope that you have a great rest of your Wednesday! Love the layout! Thanks for playing along at Use your Stuff! This is perfect! Love this layout! 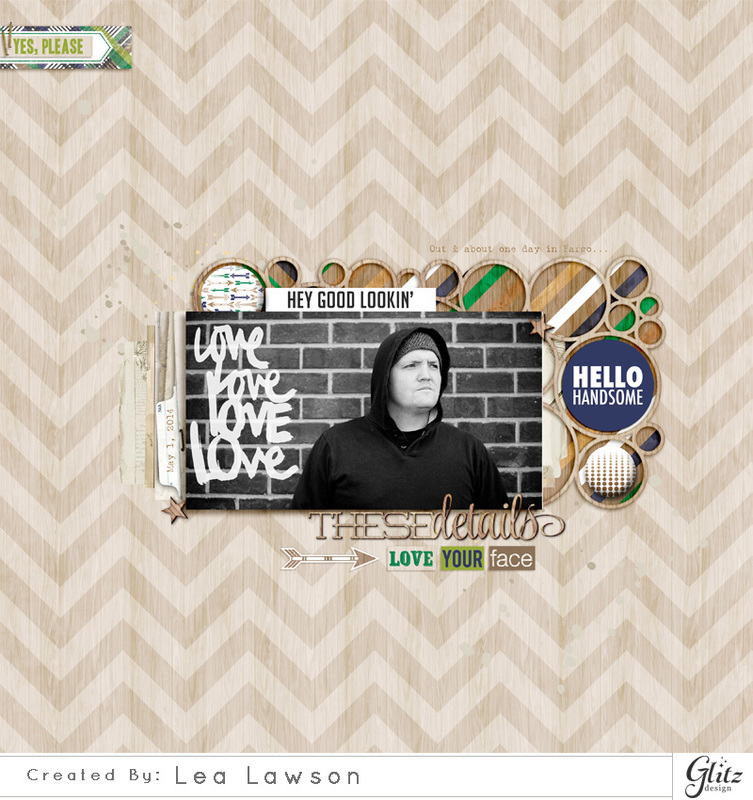 Totally love your layout and I love that circle template! Thanks for joining us at Use Your Stuff and hope to see you again. 12 Years Mini Album & a Giveaway! 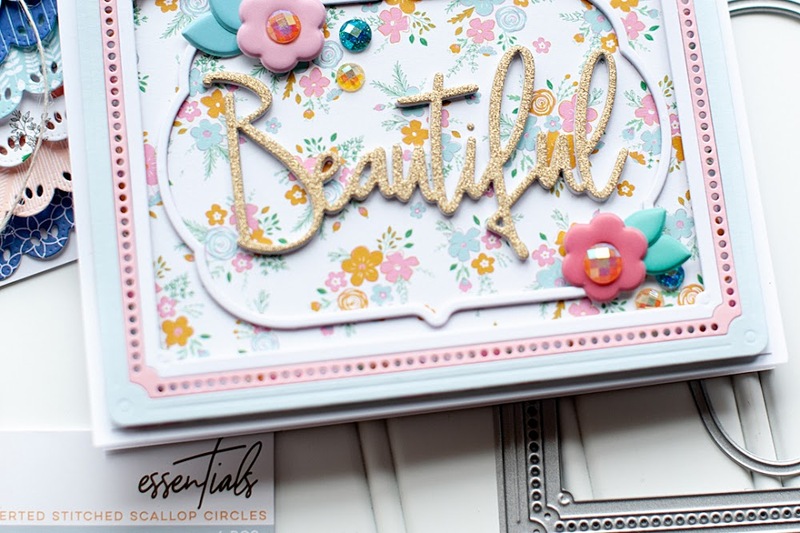 Glitz Design Project Challenge & An Intro!